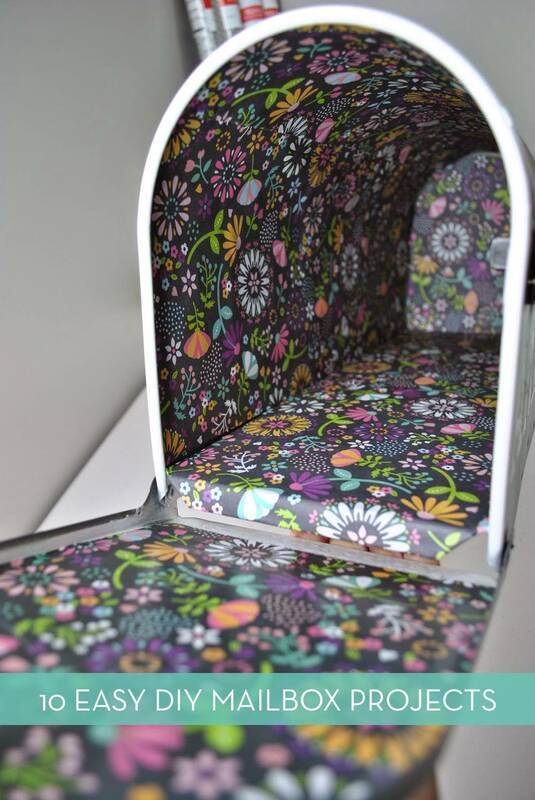 We've been talking a lot about curb appeal here on Curbly this month. 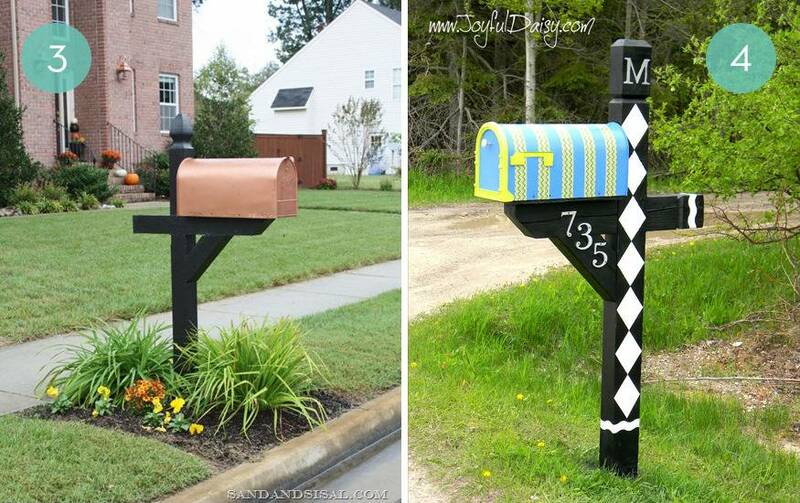 Mailboxes are often the last thing we think about when fixing up the front of the house, but they are a great place to get creative. 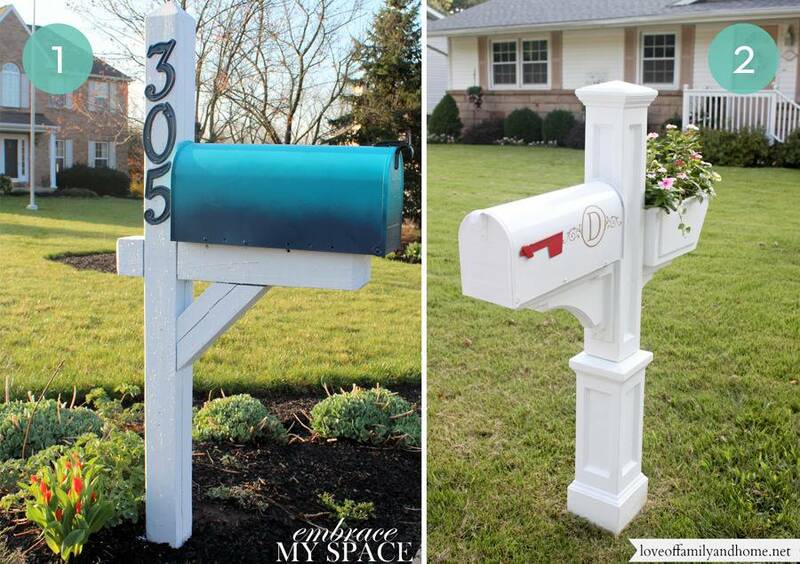 Here are ten easy mailbox projects that will help spruce up the front yard.